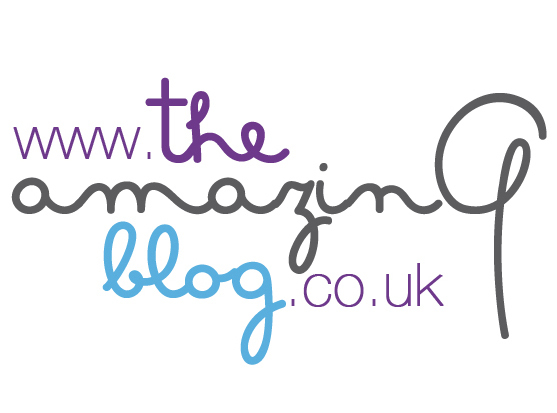 We always try to make the glorified phrase 'treat yourself' the centre of The Amazing Blog’s mantra! One of our most cherished pastimes is slipping into our pyjamas, throwing on a face mask and chatting for hours on facetime to our friends. We used this time to try out CHIC CHIQ’s anti-ageing and rejuvenating powder masks, relishing in taking much needed time out, at home. After an inspired trip to India, the founder of CHIC CHIQ, Patrycja Rotithor, became captivated in the rich and ancient culture of Ayurveda practices. These practices became ritualised in her own daily skin, hair and health routine. The company started with facemasks, one of the oldest cosmetic traditions and the core of Ayurveda. The products are all-natural and serve three primary functions: cleansing, nourishing and moisturising. Rotithor’s goal was to uphold this tradition that she grew so fond of, making the process convenient and global ingredients accessible. We had never tried a powdered face mask before, so were intrigued by both the de la Mer and à la Rose products. Cleverly, keeping a face mask in powder form allows for greater longevity, because unlike other processes, the ingredients don’t reduce the shelf life. CHIC CHIQ’S face mask powders are activated when mixed with warm water, making these face masks healthier and fresher for the skin. What we like about these powder masks is their purity, how refreshing it is to have no additives or chemicals - you really feel like you are at one with nature. Apart from the contents, the packaging is pretty impressive too. The stylish bamboo containers lend themselves to being showcased alongside other super-star products in the bathroom. The de la Mer rejuvenating face mask contains anti-ageing properties that nourish the skin with spirulina algae and lemongrass. When mixed with water it turns a lovely shade of pond green with a zesty/spirulina smell. The spirulina algae have vitamins A and C, which are full of anti-oxidants. Other main ingredients include vervain and barley. Vervain heals wounds and infections while barley preserves skin elasticity. The à la Rose anti-ageing mask is infused with rose petals and jojoba oil to moisturise and reveal a healthy glow. The mask works to soothe inflammation and balance dry skin. This was our favourite, as not only did we love the vibrant pink mask, but we also liked the refreshing and floral fragrance. Purchase the de la Mer mask 100ml here for £21.99 or the à la Rose mask 100ml here for £21.99. Chic Chiq also offer one-off travel sizes for a packet mask for £4.99 each here.